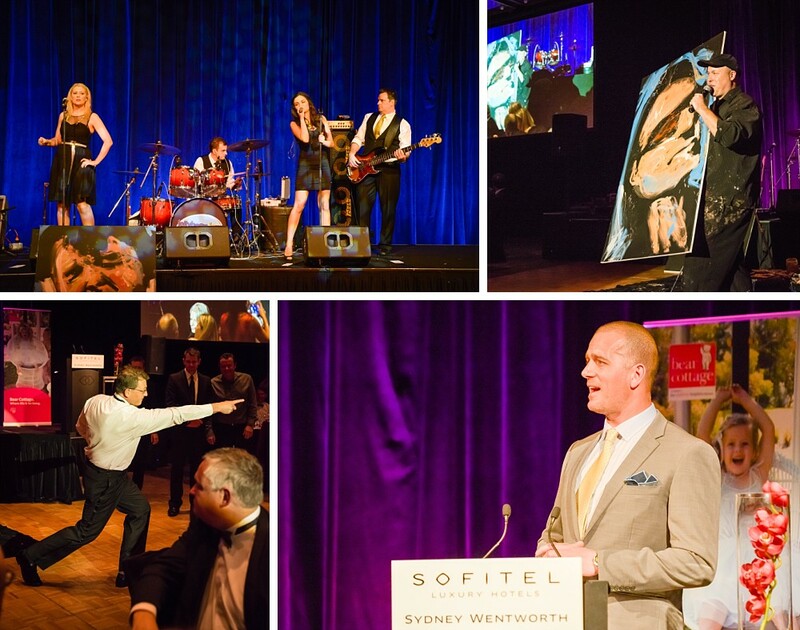 A Bear Affair 2014 was held in the Grand Ballroom of the Sofitel Sydney Wentworth at Wynyard on the weekend. 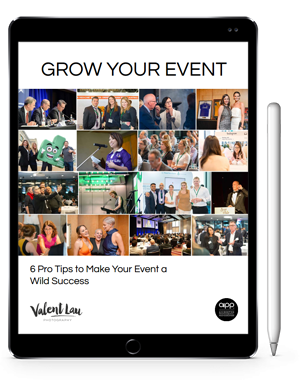 Valent Lau Photography was a sponsor and the official Sydney Event Photographers at the event to support the Bear Cottage, which is the only children’s hospice in NSW and one of only two in Australia. As local Sydney photographers we do as much as we can to help worthy causes. Over 350 guests attended the gala evening. They were entertained during by the likes of Brad Blaze speed painter and the band Jellybean Jam. Ed Halmagyi “Fast Ed” was the MC, with speeches given by Elizabeth Koff, Narelle Martin, and a touching story was told by guest speaker Justine Betteridge who had to visit Bear Cottage not once but twice. 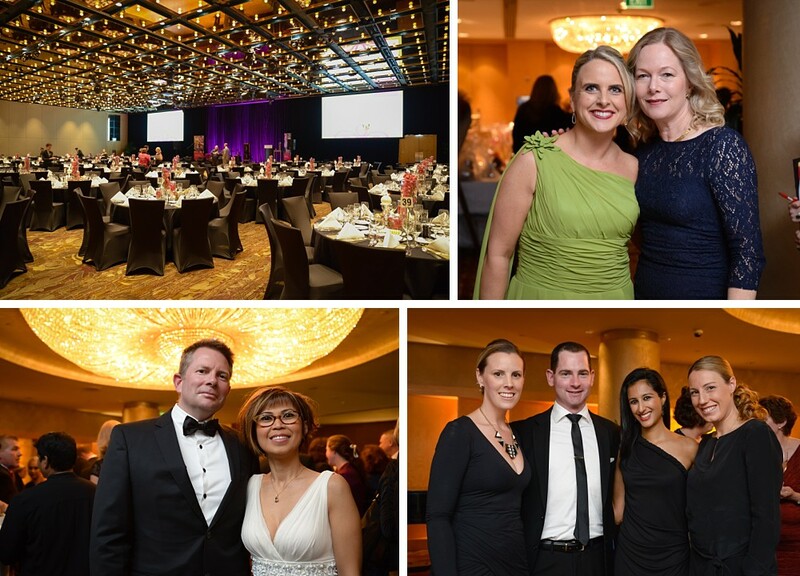 The evening was able to raise $420,000 for the Bear Cottage, which is a fantastic result.